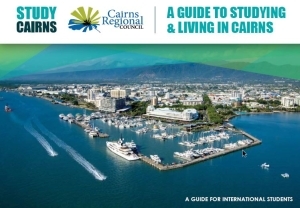 The International English Language Testing System is an international standardised test of English proficiency for non-native English speakers. One of the most challenging components for students who are taking the IELTS test is the actual writing. 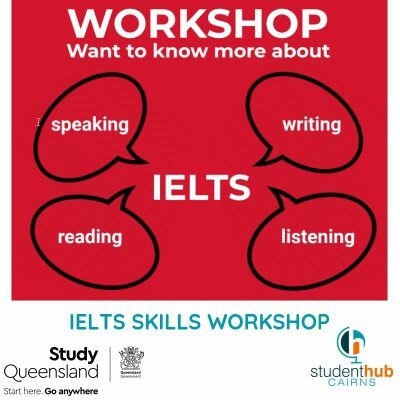 This Writing Skills Session will offer tips, strategies and advice to help students taking the IELTS test to get a higher score. PLEASE ensure to arrive at The Hub at least 5 mins before scheduled start time!